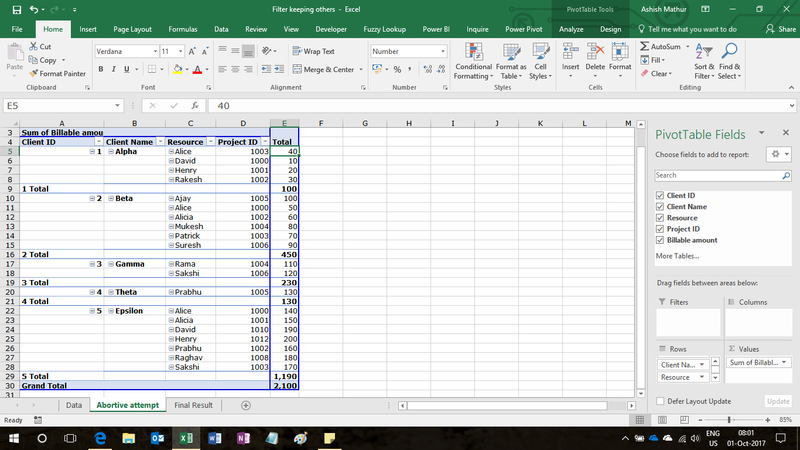 Here's a dataset with 3 columns - Patient Name, Date of admission and Duration (days). 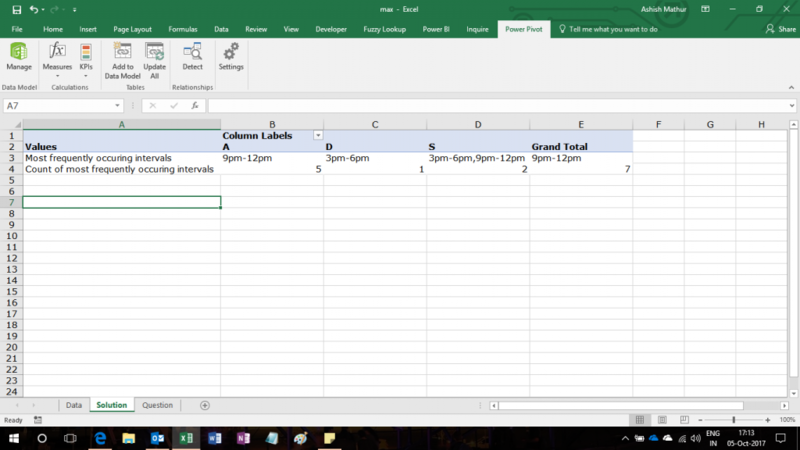 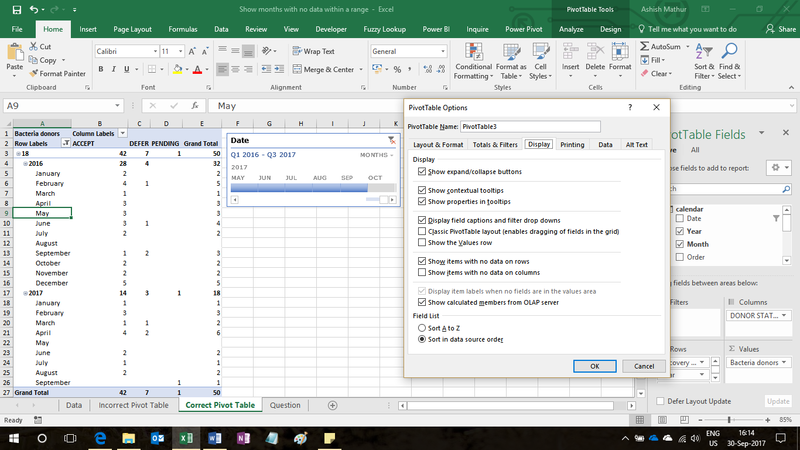 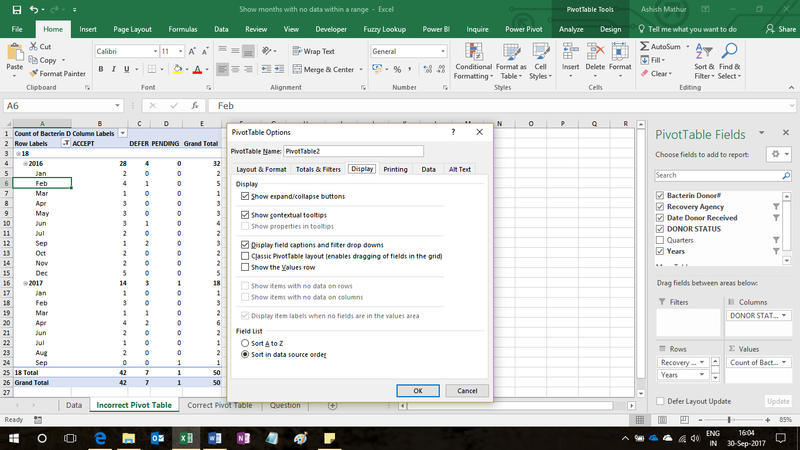 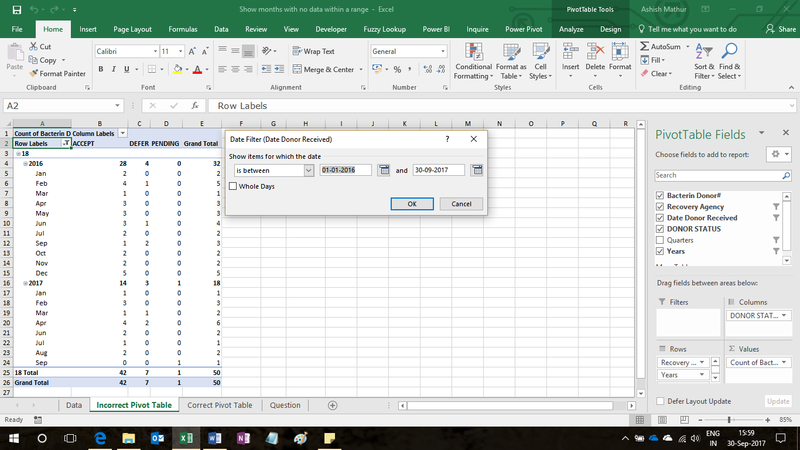 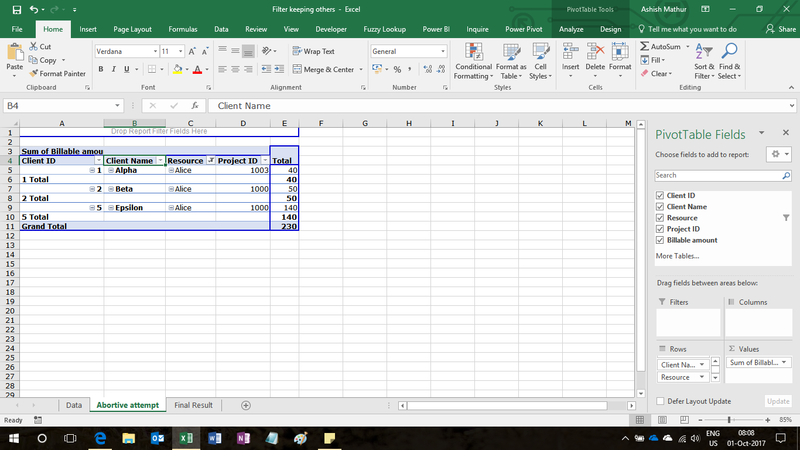 I have solved this problem with the help of Power Query and PowerPivot. 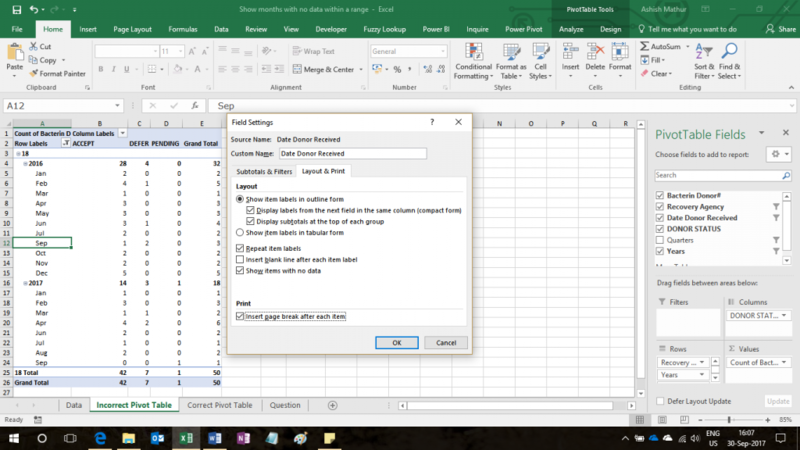 You may download my workbook here. Here's a Pivot Table built from the dataset above. 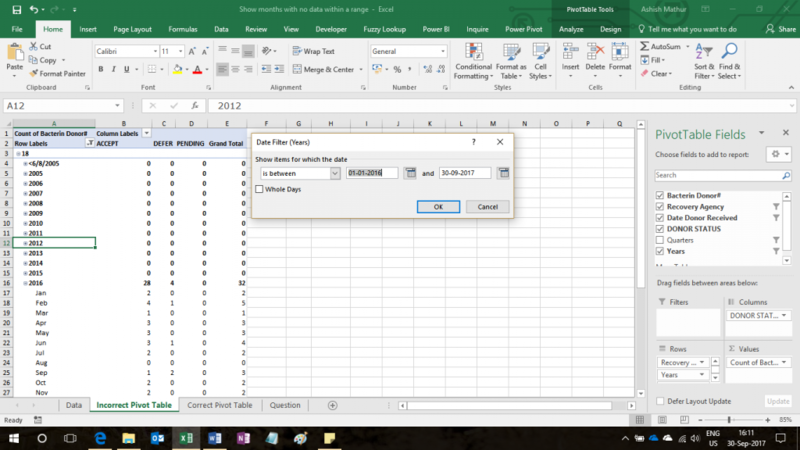 This problem can be resolved with the help of the Query Editor (Power Query). The basic idea is to create another column in the original dataset where we create a string of all resources for every row. So for example, in every row of Client ID1, the sixth column should show David,Henry,Rakesh.Alice and so on. 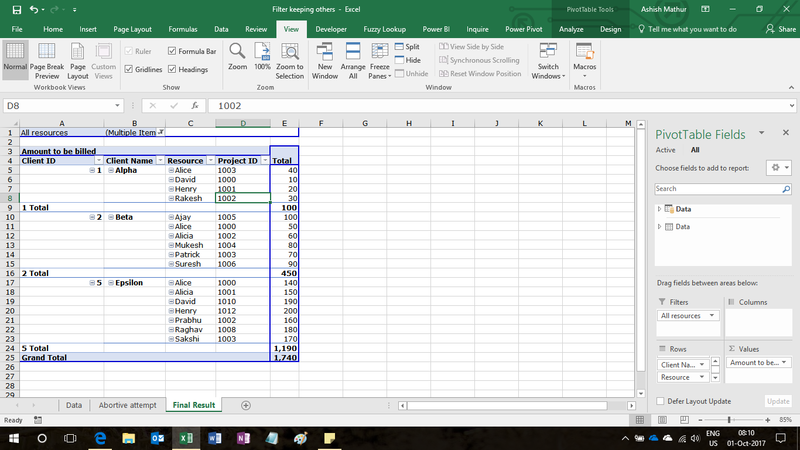 Once this is done, one can simply take this column to the Report filter section of the Pivot Table (see last image above) and filter on Alice.